Secrets Of The Maw: Your questions answered! Today we asked Stephen Halett, Producer at Tarsier Studios to answer some of the most frequent community questions we gathered from social media and others we thought you would like to have an answer to. Why did you create an Expansion Pass for LITTLE NIGHTMARES? Part of the answer lies in the title of the Expansion Pass, LITTLE NIGHTMARES™ Secrets Of The Maw. The initial game was all about Six and her escape. It was our narrative focus when we actually started to work on Little Nightmares. That being said questions remain unanswered at the end of the game, there are opportunities to tell more about The Maw and its inhabitants provided that players are looking for it. 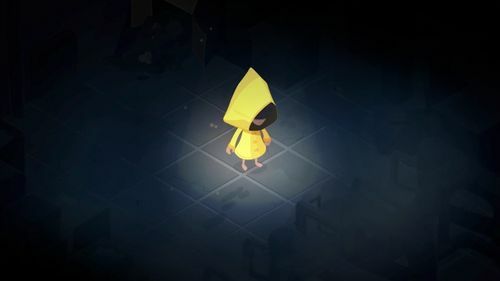 We always had the ambition to expand the world of Little Nightmares and for those of you who have read the first comics issue we have already started to give clues as to how the world outside The Maw looks like. 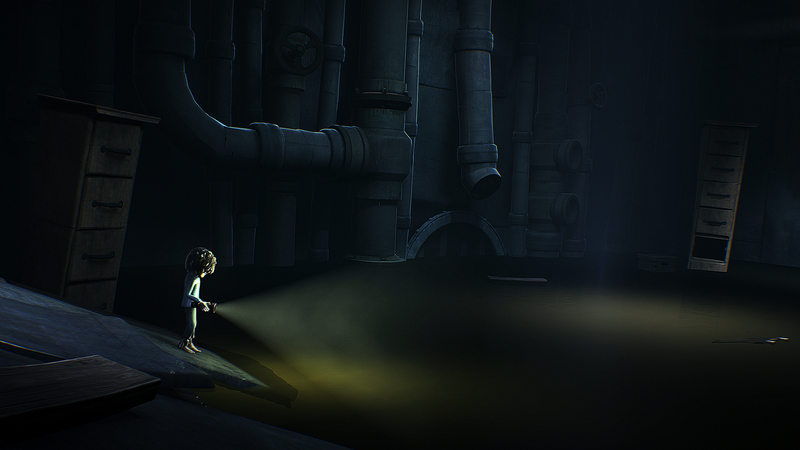 Little Nightmares Secrets Of The Maw gives you the opportunity to learn more about the underwater prison we call The Maw and what happens to the children that are brought here through the adventures of a new protagonist, The Runaway Kid. Is The Kid a boy or a girl? This time we can definitely say that this is a boy but before you ask we still do not have a definitive answer to what gender Six belongs to. How long will the Expansion Pass last for? There will be three chapters within the Expansion Pass and we want each of them to be self-contained stories of about the same length. What we can say is that size-wise the first story called the Depths will be the size of The Lair. That being said, the puzzles in it are going to involve new water mechanics and will be harder to solve as a result so you can expect your playthrough to be longer. We don’t want to spoil the game for anybody but it was pretty clear to us that it could not be Six. We needed to introduce a new character to shed some light on the darkest secrets of The Maw and give a different perspective on Six’s journey. For this we had the idea of creating a parallel escape story of The Runaway Kid - one of the other children brought to The Maw. His story and Six’s will cross more than once over the Secrets of the Maw. 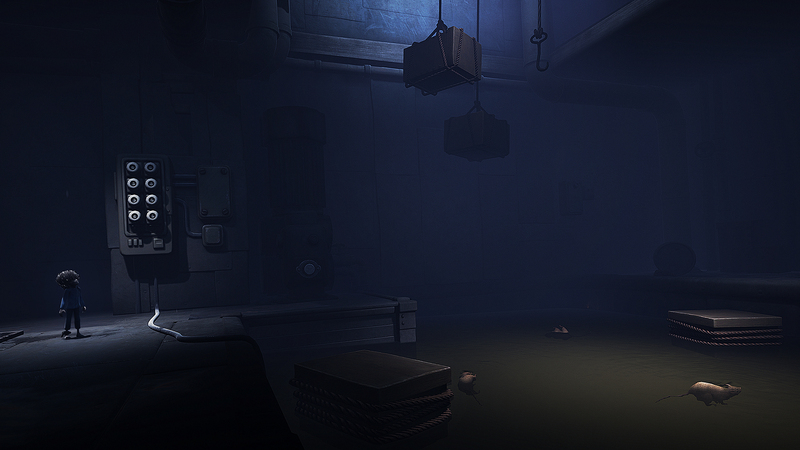 Will we learn new things about Six by playing Secrets Of The Maw? 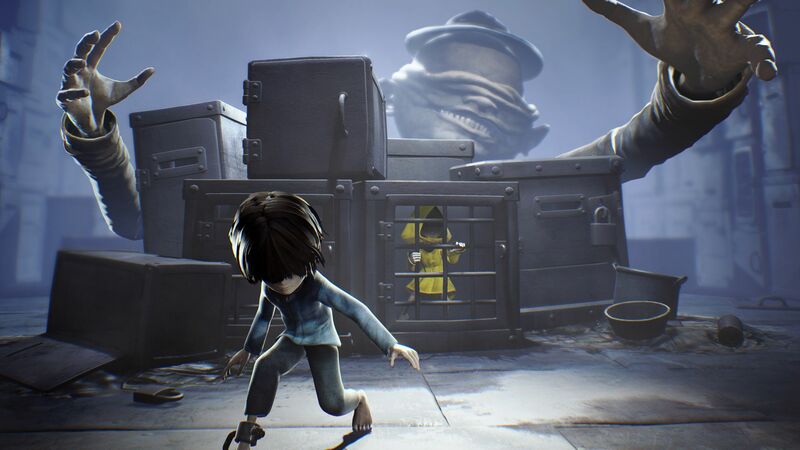 The story of Six’s escape from The Maw is pretty much over after you complete the game but since the events involving The Kid happen roughly during the same timeframe, some details of her story will be explained by completing his adventure. Why did you break down the Expansion Pass in three different chapters? It was a popular fan request to bring additional content to the game. It would have taken us a long time to produce a new adventure and release it on stores. Instead we decided to break it down in 3 chapters so that players can get on with a story as soon as possible. During his journey The Kid will explore The Depths, The Hideaway and another secret location within The Maw. Each Chapter is set in a new environment with new gameplay features and new challenges players will have to overcome. The three chapters will respectively be released in July, November and January. Can you let us know more about each location? What can we expect? Can each chapter be played as a standalone adventure? 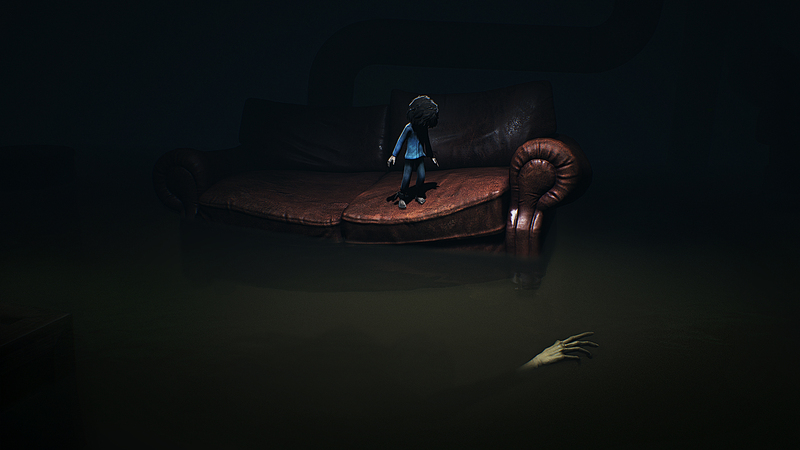 You will need to own the game to play Little Nightmares Secrets of The Maw. The three chapters are self-contained adventures that can be bought and played separately but you will only be able to connect all the dots if you play through all of them! We recommend playing them in order to better understand the destinies of Six and The Kid. 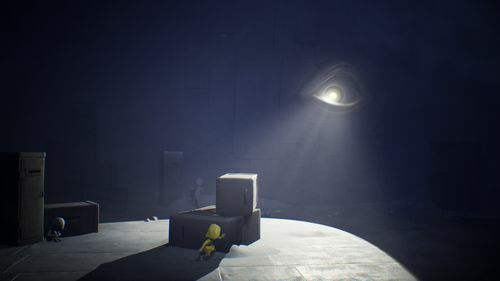 Do you have to finish the main game to play LITTLE NIGHTMARES Secrets of the Maw? The chapters from Secrets of the Maw can be played at any time, whatever your current progression in the main game is. There is however a logical order to all of this but we will let you figure this out. Will there be a new set of collectibles, achievements/trophies? There will be new collectibles and new trophies. 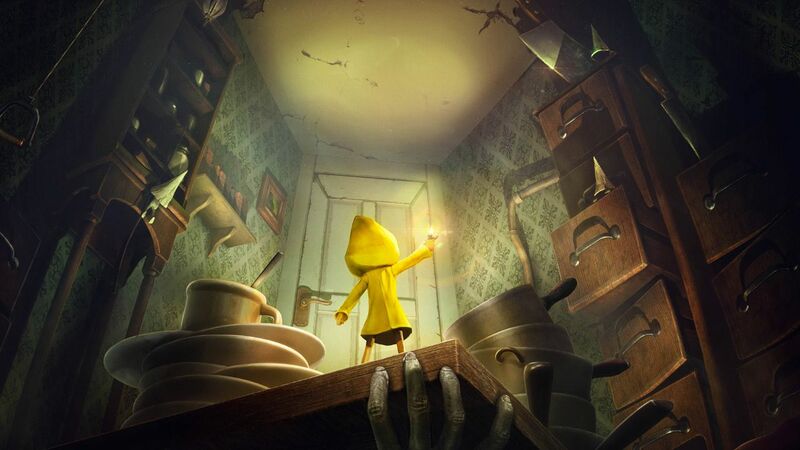 What’s the future for LITTLE NIGHTMARES? 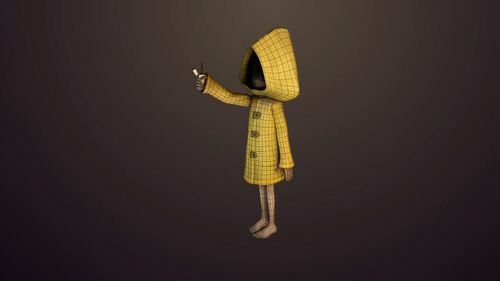 We are now fully focused on the production of LITTLE NIGHTMARES Secrets Of The Maw.